Newbridge Local History Group was founded in the 1980s to foster an interest in the history of the town and surrounding areas. The group is interested in preserving the photographic, written and oral heritage of Newbridge and making these resources easily accessible to all. We are interested in all aspects of the history of our town and its people. 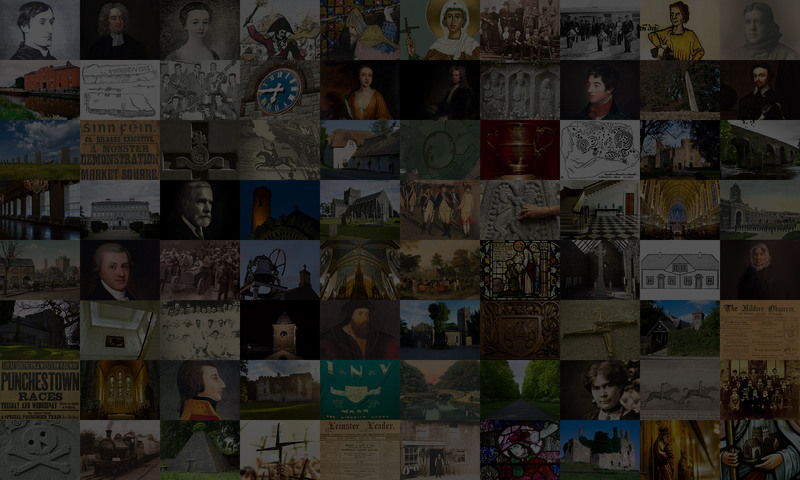 Our website (www.newbridgehistory.org) is being used to create an accessible online archive for photos, memoirs and accounts of the town’s history. Location: Ryston Sports & Social Club, Newbridge at 8.00pm, refreshments are available. Details of each month talk are advertised in local press, St Conleth’s Parish Newsletter, on our website (see link above), on this website and circulated to members who have registered their email addresses.